Join Host Committee Chair, Dr. Carlos E. Alvarez-Meraz, in helping the McNay Art Museum present one of the most groundbreaking exhibitions in its history, Transamerica/n: Gender, Identity, Appearance Today, opening June 20, 2019 . Transformative, transcendent, and trans-historical, Transamerica/n is the country’s first broad survey of artwork from across North America that celebrates and explores the spectrum of gender identity through outward appearance. Your contribution will support this dynamic exhibition—including commissioned artwork from San Antonio-based artists—and make accessible to the community a wonderful and impactful roster of public programs. Transamerica/n showcases artists from underrepresented backgrounds in the United States, Mexico, and Canada who are deeply committed to exploring shifting definitions of gender identity and bravely testing the limits of self-expression. Transamerica/n seeks to establish the Museum as a safe community center where all visitors can be their authentic selves, be inspired to dream and grow, make sense of the world, and find their special place in it. For more information, please call Bianca Alvarez, Grants and Sponsorships Officer, at 210.805.1787. We could not do this without you. Thank you for your enthusiastic support of the McNay. We look forward to seeing you at the Museum this summer! Are you ready for your closeup? 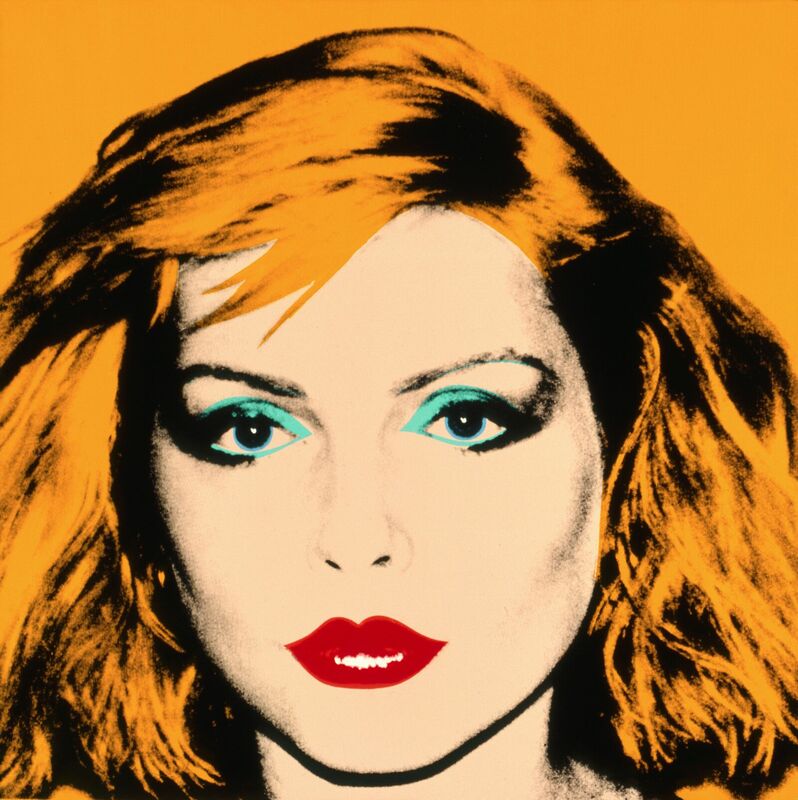 Join Host Committee Chair, Rick Liberto, in helping the McNay Art Museum present THE exhibition of this summer by supporting Andy Warhol: Portraits, opening June 20, 2019. 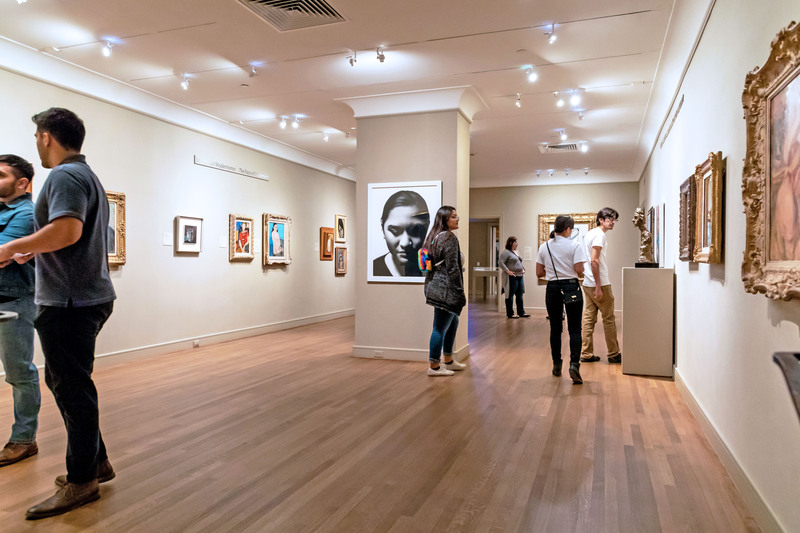 From Warhol enthusiasts to fashion lovers, Portraits brings the glittering 1960s to 1980s social scene of New York to San Antonio, with over 100 artworks that depict Warhol’s most favorite genre—the portrait—alongside select fashion from the era. Your contribution will support this dynamic exhibition and make accessible to the community a wonderful and exciting roster of public programs. Get up close and personal with Warhol’s friends and patrons, movie stars and musicians, and celebrities of the day. Andy Warhol: Portraits invites you into the artist’s world, by examining his personal life and studio process, using a variety of mediums—painting, printmaking, photography, film, and video. Enter Warhol’s inner circle through depictions of widely recognized personalities including Debbie Harry, Dennis Hopper, Mick Jagger, and Evelyn Kuhn; while admiring the craftsmanship of vintage Pucci dresses or an Yves Saint Laurent suit. Rev up those engines and help put on the show of the year by supporting the McNay Art Museum and the upcoming blockbuster exhibition, American Dreams: Classic Cars and Postwar Paintings. From art enthusiasts to car lovers, American Dreams will make an impact on our community, with a wonderful and exciting roster of educational programs as well as impressive works of art—whether painted on canvas or sculpted on wheels. Your contribution will support the first exhibition to pair paintings by iconic artists, including Robert Indiana and Joan Mitchell, with classic “dream cars” of the 1950s and 1960s. Imagine seeing cars in an art museum! American Dreams explores the ingenuity and innovation of postwar America, also known as America’s Golden Age. This period witnessed the explosion of Abstract Expressionism, Pop art, and Op art; exaggerated tailfins, wrap-around windshields, and bold colors. Help us share with our community that there are no limits to the imagination and what art can be, in the sleek stylings of a 1963 Chevrolet Corvette or a monumental painting by Ed Ruscha. Thank you for your enthusiastic support of the McNay. We look forward to seeing you at the Museum! 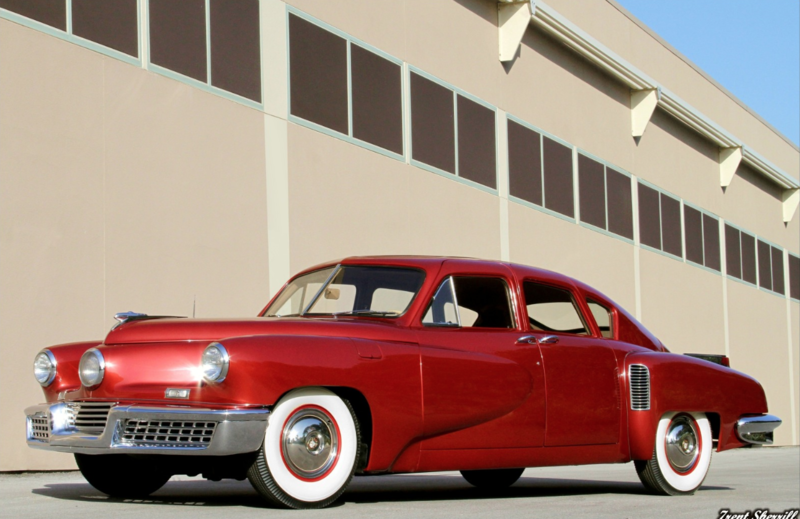 Image: Tucker Torpedo, 1948. The Richard L. Burdick Collection. Photo by Trent Sherrill. Field trips are a memorable part of childhood, and we need your help to share the McNay with youth in our community. The McNay is proud to partner with every school district in Bexar County in addition to many more throughout South Texas. In fact, students from 270 schools visited the McNay on tours last year. Contribute to the Fund-a-Bus program this year by funding one or more buses at $250 each. 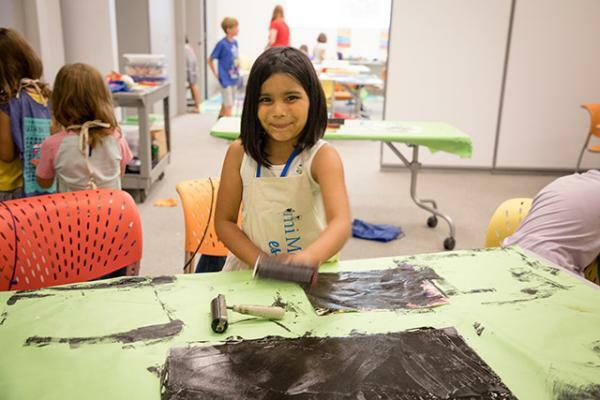 With your help, the McNay will reach its $60,000 goal for the program and continue this important service next school year. Please contact Grants and Sponsorships Officer Bianca Alvarez at 210.805.1787 or bianca.alvarez@mcnayart.org for more details. Fund-a-Bus donations are fully tax-deductible since no substantial benefits have been promised or provided to you in exchange for your gift. The McNay Art Museum is a a nonprofit organization under IRS section 501(c)(3).